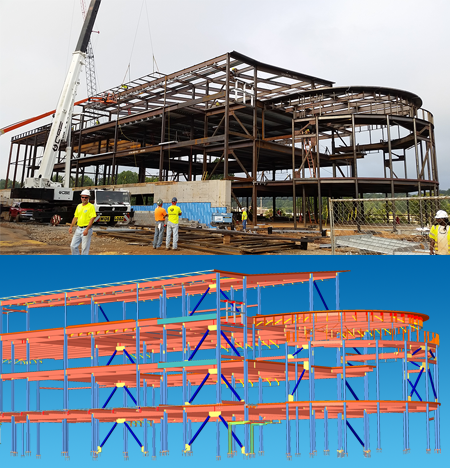 The Steel Construction Institute (SCI) has recently assessed Design Data’s SDS/2 2016 for connection design. SCI reviewed a series of typical connection designs in detail; the assessment was made in accordance with Eurocode 3: Design of steel structures, BS EN 1993, and the relevant UK National Annexes. Additionally, the “Green Books” were used as reference documents, being referenced in the UK National Annex and the de facto standard in the UK. 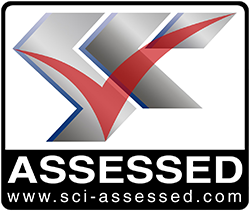 According to the SCI Assessed website, "SCI Assessed" is an established quality mark that is awarded to testify that manufacturers' technical data has been independently verified by SCI. The scheme provides reliability for the range of performance data offered by suppliers particularly where, for example, the product is new or the values are based on calculation methods outside the scope of established standards. SCI has been a trusted, independent source of information and engineering expertise globally for over 30 years, and remains the leading, independent provider of technical expertise and disseminator of best practice to the steel construction sector. SCI offers comprehensive advice, technical information, consultancy services and membership for manufacturers, engineers, designers and specifers for every aspect of steel construction. For the past 16 years, Design Data has been conducting new release seminars to give users productive insights into new and improved features. Once again, we are hosting live seminars around the country to introduce users to SDS/2 2017. 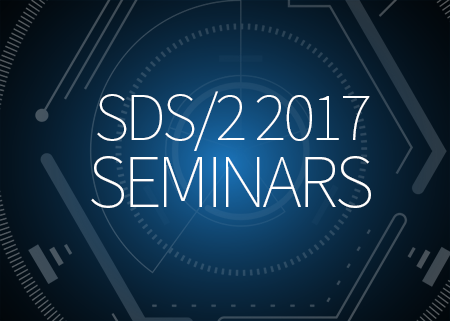 The SDS/2 2017 seminars are open to anyone who wants to learn more about the software. The cost for the one-day seminar is $25 per person for the first five attendees for each company (there is no charge for additional attendees beyond the first five). The seminars take place beginning in May and are scheduled through June. For the complete seminar schedule, click here. Design Data will once again be exhibiting as part of the Steel Erectors Association of America's annual conference. The 45th annual SEAA National Convention and Tradeshow includes high-quality educational sessions and the chance to network with steel erectors, fabricators, detailers, engineers and more. 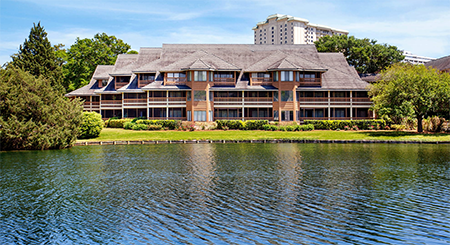 The conference will take place April 27-29 at Kingston Plantation in Myrtle Beach, South Carolina. The tradeshow will take place on the 27th and 28th, featuring more than 60 exhibits.